Rent Noise At Work (NAW V2019) type A for 1 year! Keywords are fit for purpose, easy to use and cost efficient. 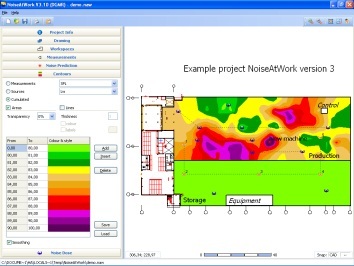 It allows quick and professional mapping of your indoor and outdoor noise measurements.